You’ve probably seen online thought leaders share about how they’re so authentic. About how they want to be real with you. How they want you to get to know them. Why are they saying these things? Because they know people want real, authentic, true people. The problem is, many of these people aren’t being what they claim they are. Claiming you’re authentic is easy. Saying you’re real is super simple. Being real is not quite as easy. Marketers have learned what people want. The people have spoken and they say they want someone who is real. Someone who is honest. The problem is, finding someone online who is real and honest is hard. Putting on a facade and portraying what someone is looking for is easy. This is why people have created customer avatars. These are the people they want to speak to… So they create a persona that speaks their language. 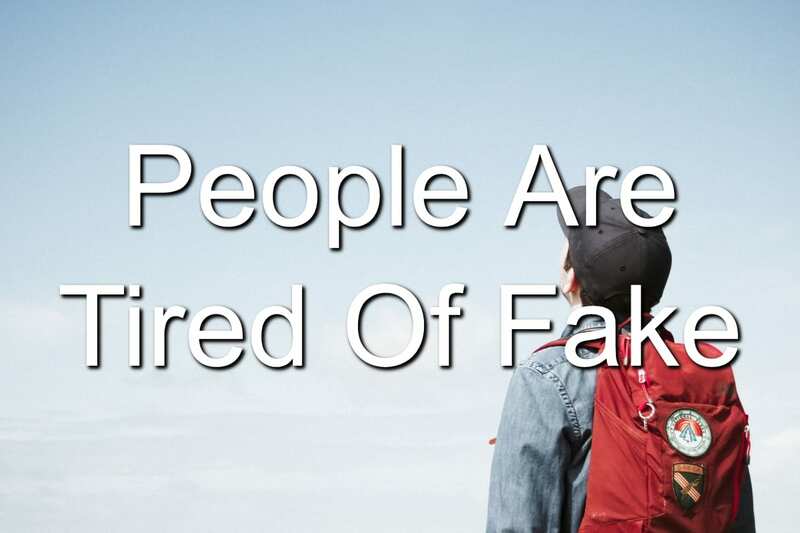 You can only fake something for so long. Sooner or later, people are going to find out the truth. And then they’re going to be upset. Over the last 10 years of following online thought leaders, I’ve come to realize this. I’ve seen people turn on those they once loved because they realized the thought leader wasn’t who they believed they were. 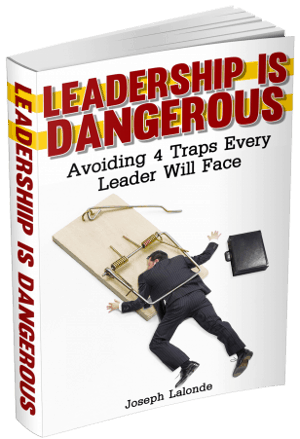 These thought leaders said one thing yet their lives exposed the truth. They were not walking the walk… only talking the talk. People are tired of fake leaders. They’ve experienced lies most of their lives. What they want is someone who is true. Someone who is honest. As a leader, you need to be willing to be truthful to your team. You have to be willing to speak truth and live a life of integrity. As you begin to do this, people are going to look at you differently. They’re going to see you as someone who they can trust and look up to. Be the leader people need. Be someone who is real.